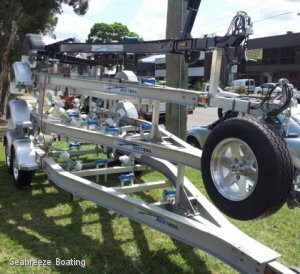 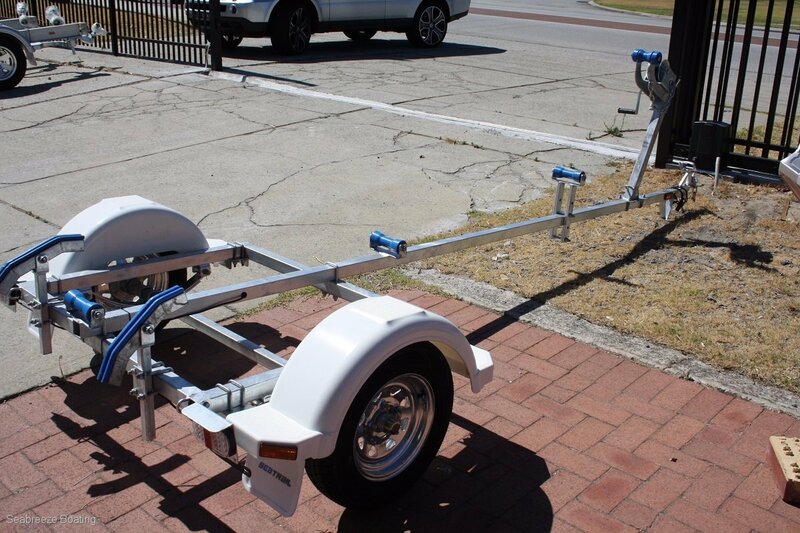 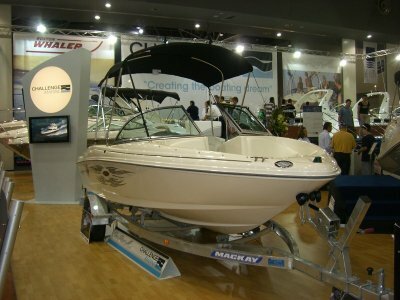 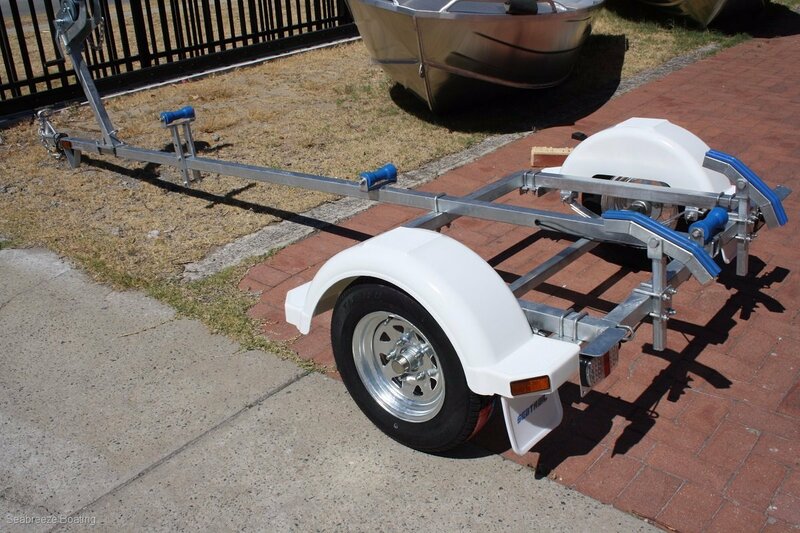 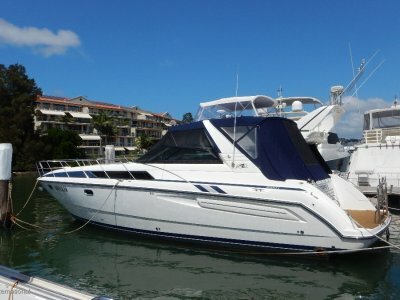 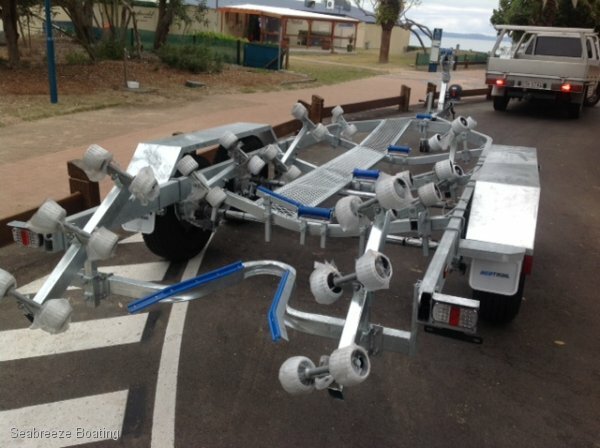 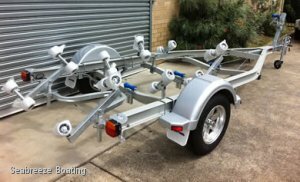 Prices start at $1395 inc rego, does not include transfer costs for a Tinny trailer to suit a 3.2m boat. Most are licensed and ready to go. 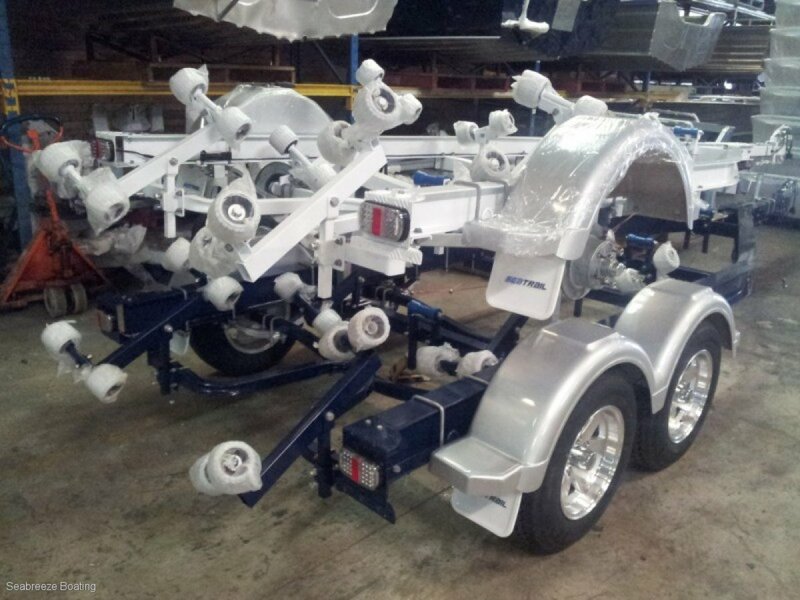 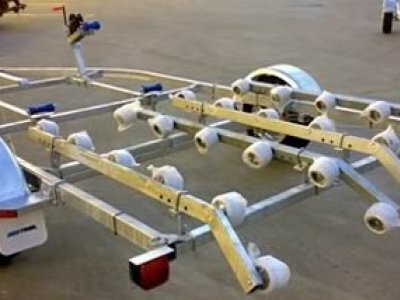 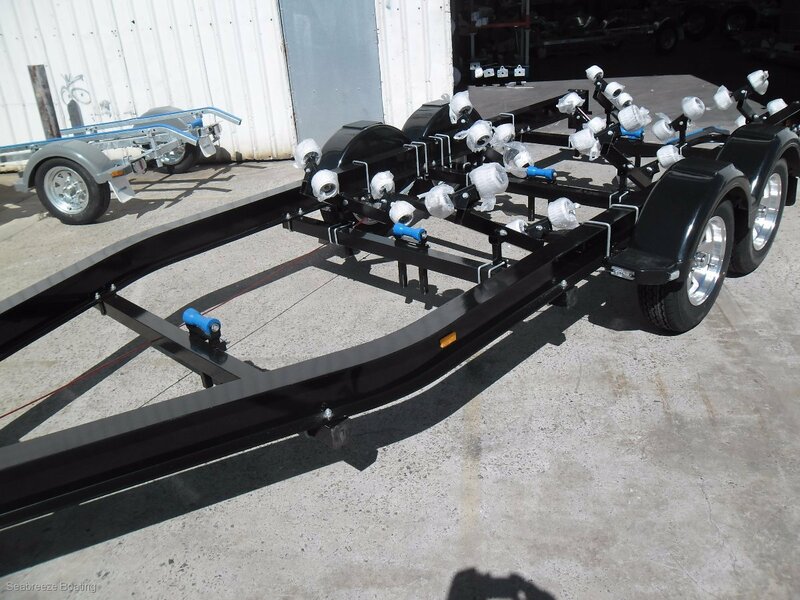 All trailers have a 2 year frame warranty as well as using all Ford Bearings and Ford Stud pattern so no matter where you are spare parts are readily available. 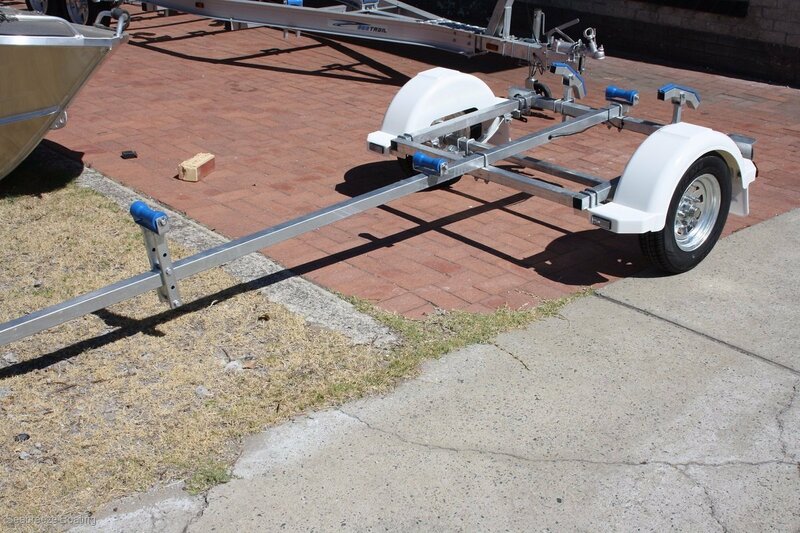 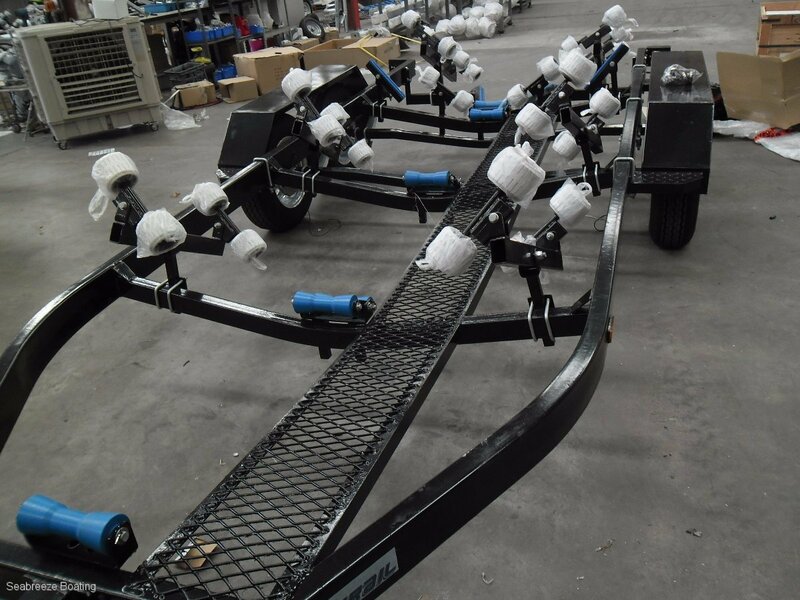 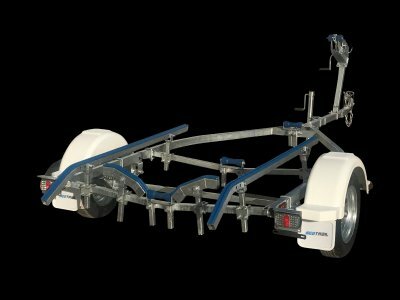 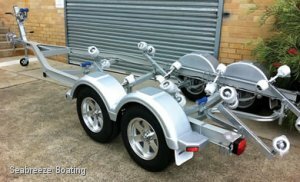 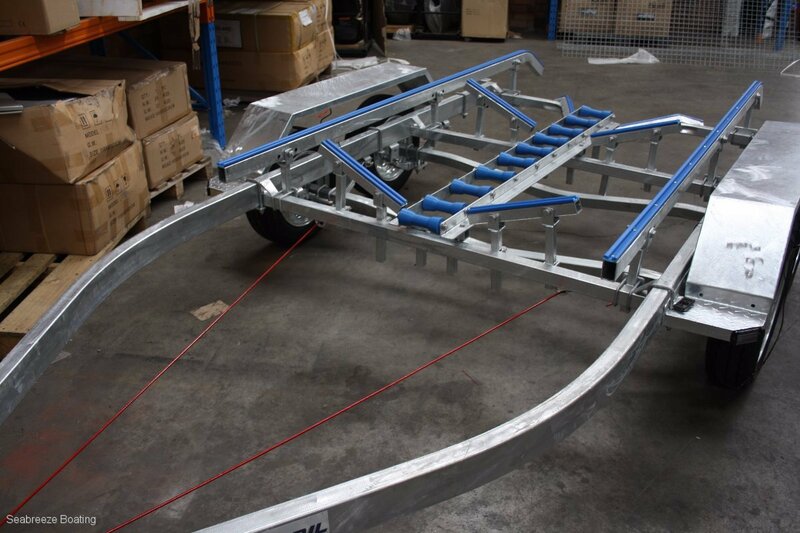 Pontoon and Twin Hull boat trailers are also available to order.